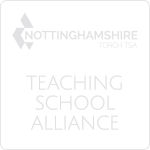 Notts County Council has announced a period of consultation prior to a restructure of it’s SEN High Need provision, and your opinion on this matter counts. Unfortunately, many councils in the UK have found themselves in a significant amount of debt because of a constant overspend when it comes to the high needs budget. 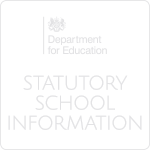 A number of proposals have been decided to make the system for supporting students with high level special educational needs more cost efficient, and they largely centre around devolving the responsibility onto districts, instead of centrally. 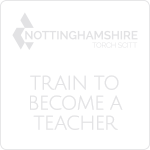 If you are interested in finding out more about this process, please click on the link below which directs you to Nottinghamshire County Council’s consultation proposals. As a parent you are offered the chance to feedback on these proposals, and the deadline for this is:15th February.